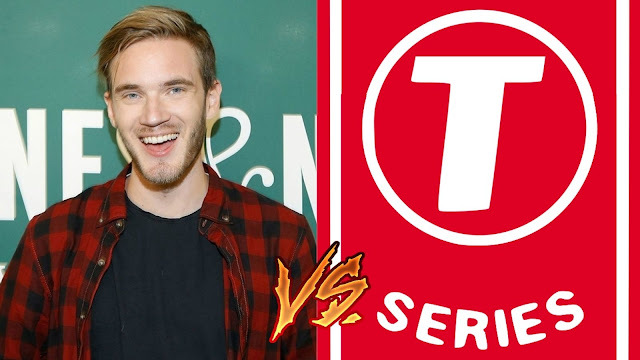 We won't talk about how you should unsubscribe from Tseries. That's not cool, we love Pewdiepie, not because of the so-called war going on but just because I find his contents funny and entertaining. But we don't find Tseries' contents interesting enough to subscribe to their channel. But being a pew fan we still find ourselves telling our Nigerian friends to sub to his channel. Deep down we also want him to reach 100 million subscribers first. But we all seem to be missing something here. Pewdiepie is an individual and Tseries is a company. They are much bigger in terms of manpower and expertise. So we don't think there is anything wrong if we have an individual face and a corporate face on youtube. 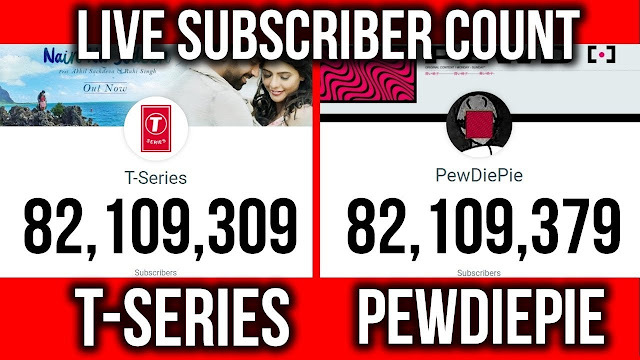 Let's stop telling people to unsubscribe from Tseries it's not cool. Let's share positivity and pew pew pew, get him more subs guys. This is our opinion... so deal with it 😀😀😀... I just subscribed my mum to Pewdiepie's 😀 channel!